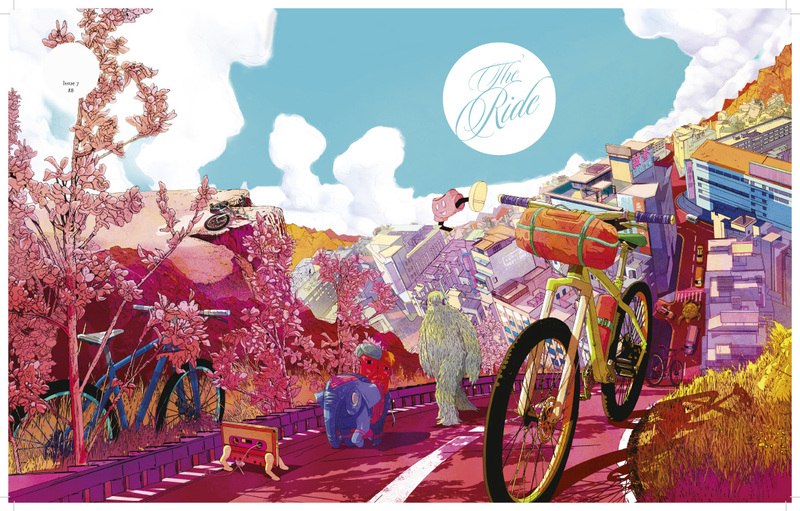 I love The Ride Journal, and I’ve even been lucky enough to be published in the mag. Next Thursday sees the launch of issue seven at Look Mum No Hands. See you there!